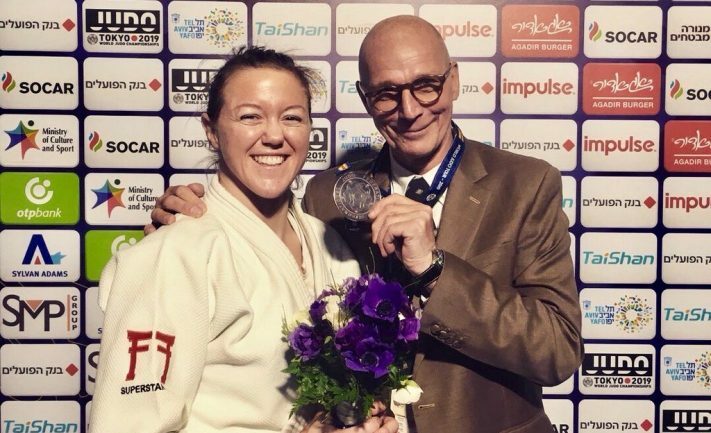 Team Bath Judo siblings Ben and Megan Fletcher both fought brilliantly to earn podium places at the Tel Aviv Grand Prix in Israel over the weekend. MJ Church Ambassador Ben continued his return from arm surgery by claiming a superb silver in the men’s -100kg weight category, only being denied victory by France’s Alexandre Iddir after a hard-fought final. Older sister Megan, a reigning Commonwealth Games champion, recorded excellent victories over Canada’s Kelita Zupancic and, in the repechage, Guinoza Matniyazova of Uzbekistan on her way to a bronze medal in the women’s -70kg division, secured by a win over Denmark’s Emelie Sook. It was a first Grand Prix medal for Megan who, like Ben, was representing Ireland in Tel Aviv and is coached by Juergen Klinger at the University of Bath Sports Training Village. Proud coach Klinger added: “To have two Team Bath judoka win two medals was a great achievement and I am very happy for both of them. “Ben demonstrated once again that he can win medals at this level and it could have been the gold but for a little mistake in the final. 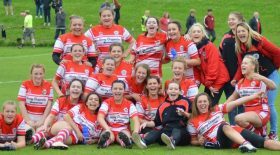 The Fletchers will continue their Tokyo 2020 Olympic qualification campaigns in two weeks’ time when they head to France for the Paris Grand Slam. Meanwhile, University of Bath students Charlie Bond and Jack Perland warmed up for next month’s BUCS Nationals by winning bronze medals in the -51kg and -60kg weight divisions respectively at the Iceland Open. To find out more about the judo programme at the University of Bath, visit www.teambath.com/judo.